Watch Kabukibu! full episodes online English Sub. Synopsis: The series revolves around kabuki, a classic style of Japanese dance-drama that combines music, drama, and dance. 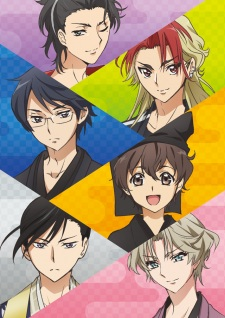 Kurogo Kurusu, a 15-year-old high school student has a passion for kabuki and hopes to establish a kabuki club at school. Things are not easy as they seem when he realizes that he needs to find students to join him.